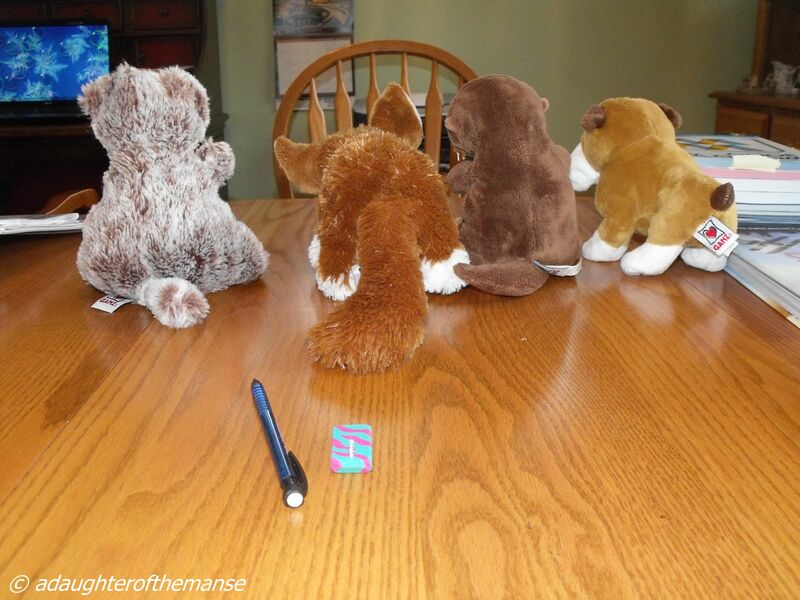 I am seeing… the backs of four of my brother’s stuffed animals on the table. I am hearing… the sound of the shower and my brother doing his spelling. I am smelling… stew warming. I am feeling… warm and cosy. 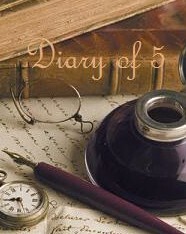 I got this blog template from Diary of 5. If you would like to participate, please visit the link.